 The Tulip Festival Steering Committee is pleased to honor Harley Kleinwolterink as the parade marshal for the 75th annual Tulip Festival, as introduced at the 2015 Tulip Festival Extravaganza on March 18. A trained carpenter, Kleinwolterink has served the festival for over 20 years through the construction and refurbishing of several parade entries and floats. Kleinwolterink’s first Tulip Festival project was the construction of the scissors-sharpening cart in the mid-1980s. The cart continues to be pushed in each parade during the Dutch Heritage Walk. 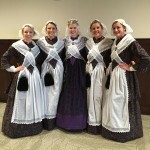 Utilizing his innate craftsmanship, Kleinwolterink has led and assisted with the construction and refurbishing of several floats seen in Tulip Festival parades, belonging to both the festival and First Reformed Church. 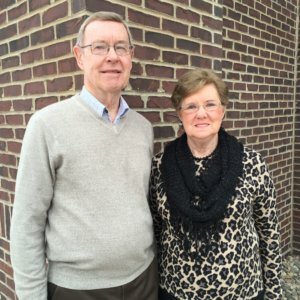 His work continues in 2015 as he is assisting with the construction of a float celebrating the 75th year of Tulip Festival. 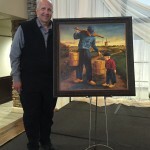 *You can read more about Kleinwolterink and his work with the float celebrating the 75th year of Tulip Festival in this Sioux City Journal article.